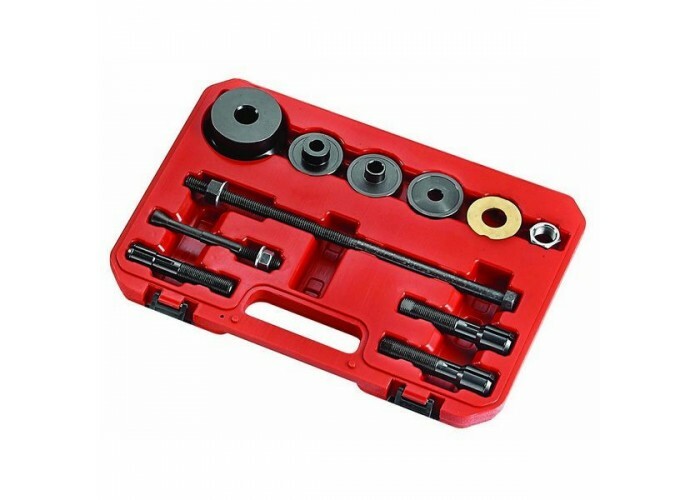 Wheel Bearing Removal / Installation Kit. Factory Products, Wheel Bearing Removal / Installation Kit. 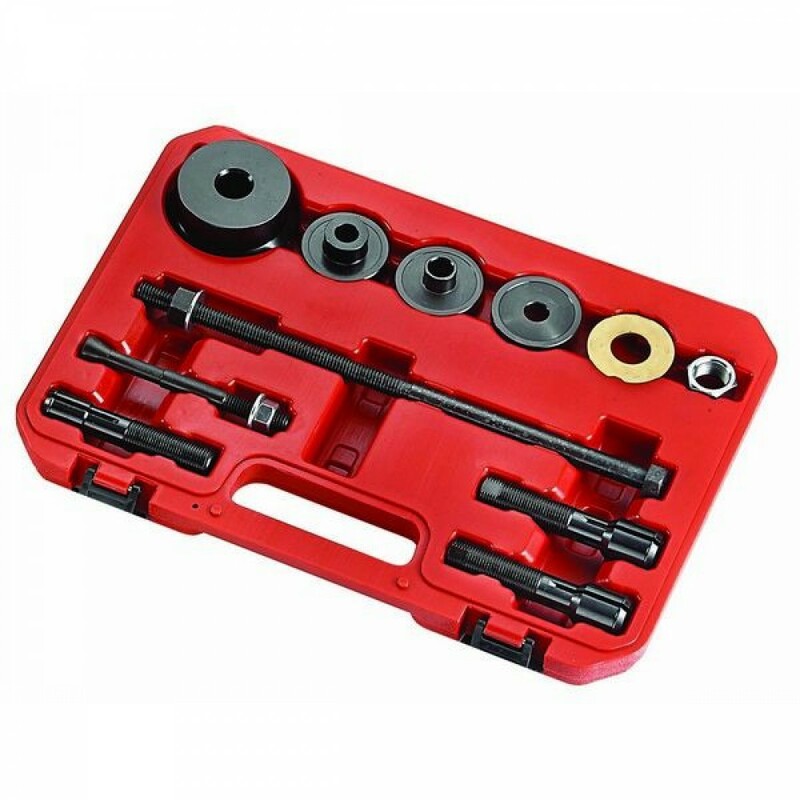 The Ideal Tools To Remove And Install Sealed Type Wheel Bearings Without Damaging The Wheel, For Use On 3/4 Inch And 1 Inch I.D Bearings 2000 - 06 And 25MM Bearings On Most 07-08 Models With or Without ABS.